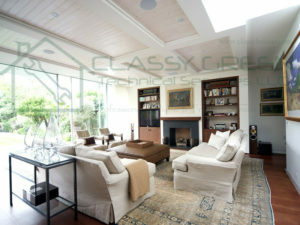 For Hassle-free Wall Painting Service and to know Cost of Painting Apartment in Dubai, call us on 055-156 7861. Our decorators are equipped with the right tools to ensure that your paint is smoothly and evenly distributed on all surfaces. 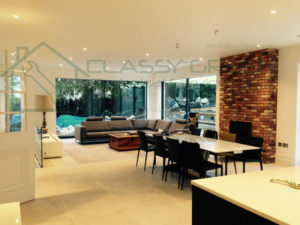 Our project managers and team supervisors will advise on the different forms of preparation that might be optional or essential for a interior painting. 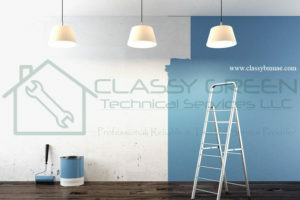 These might include measures such as bleaching the walls to eradicate mould and fungal growth, for example, a process that might be followed by a power- wash or steam-cleaning. 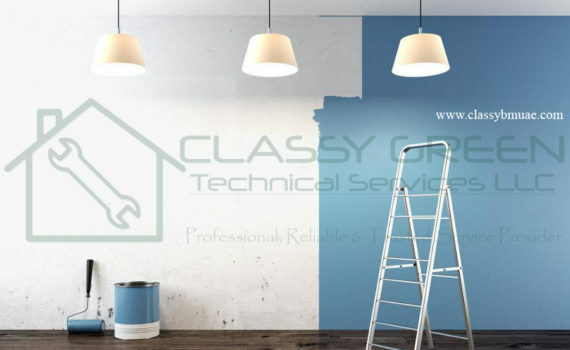 Wall Painters & Decorators Dubai: As professional painting and decorating contractors of Dubai “Classy Green Painters” specialize in all forms of high end decorative finishes. 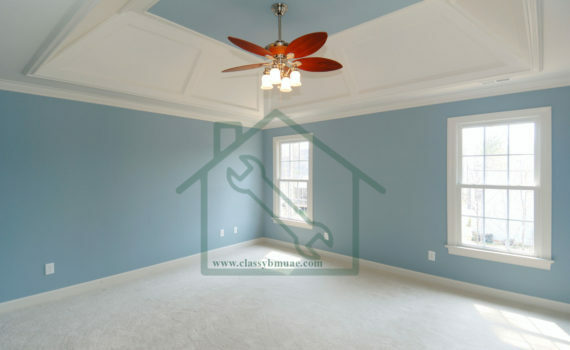 Our team of highly skilled painters and decorators in Dubai UAE can provide high quality finishes for your building (Apartment/Flat/Villa & townhouse), home, offices, construction sites, warehouses or interior painting works. 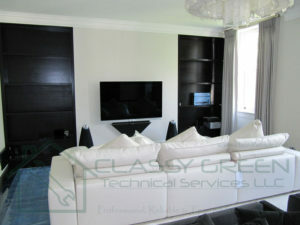 If you are also looking for Move In Deep Cleaning in Dubai / Apartment Deep Cleaning Dubai, you can call us!